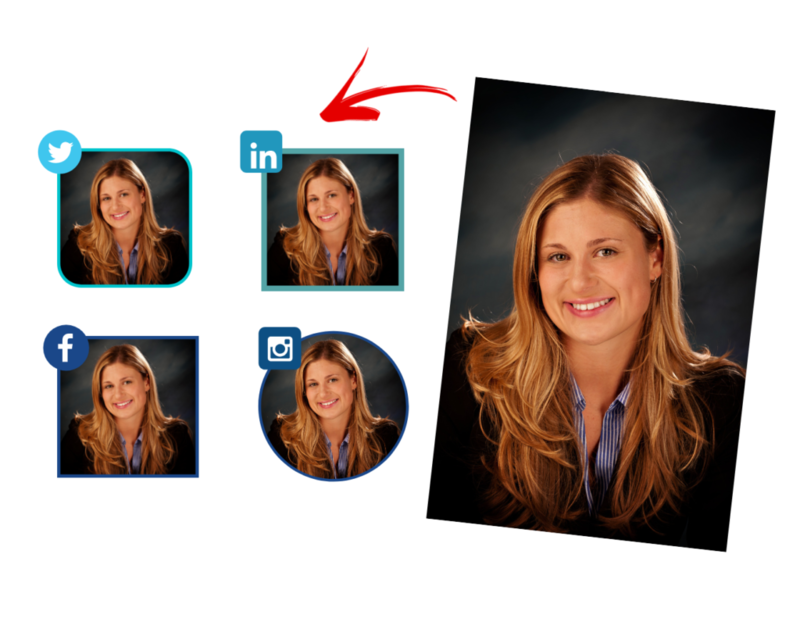 Do you know that the average business headshot is 8+ years old? During National Headshot Awareness Month, we are helping business people like you become more aware of your image and why you should update your portrait more often. Actually, most market experts agree that you should be updating your image at least once a year. New hairstyle, clothing trends, colors, and quite frankly an image that actually represents who you are today, not 5 years and 50 pounds ago. You are your own personal brand and having a consistent look on your website, business cards, and Linkedin profile is essential in today’s competitive and transparent business climate. To celebrate NHAM we are offering a deep discount on our standard business headshot when you schedule it before January 31st. My business portrait session was fun and professional, Bruce had me in and out in less than 10 minutes. Bruce gets the idea of time is money and I appreciate his efficiency. And my headshot turned out awesome! What is a Standard Headshot Session? It’s a 15-minute session at our studio, we offer both indoor (more traditional) or outdoor options (more casual). Your session includes (1) hi-resolution digital image, professional retouching, and square cropped social media sized files. And the best part… this standard business headshot session is 58% off during January! That is a significant savings of over $200! I started a new career and needed a new business portrait… Bruce Hudson and his team at Hudson’s Commercial NAILED IT! I’ve actually had people chose me over competitors in the real estate field because of my headshot, thanks Bruce! It’s super easy… just give us a call at 206.687.7283 or email josh@hudsonportraits.com to schedule a time for your headshot! In addition to business headshots at our studio in Tukwila near Seattle and close to Bellevue and Tacoma we also offer on-location personal branding sessions, team photo shoots, and 1/2 or full day commercial image packages, and all of them are on sale to celebrate NHAM! Give us a call at the studio 206-687-7283 or email josh@hudsonportraits.com and let’s chat about your needs!